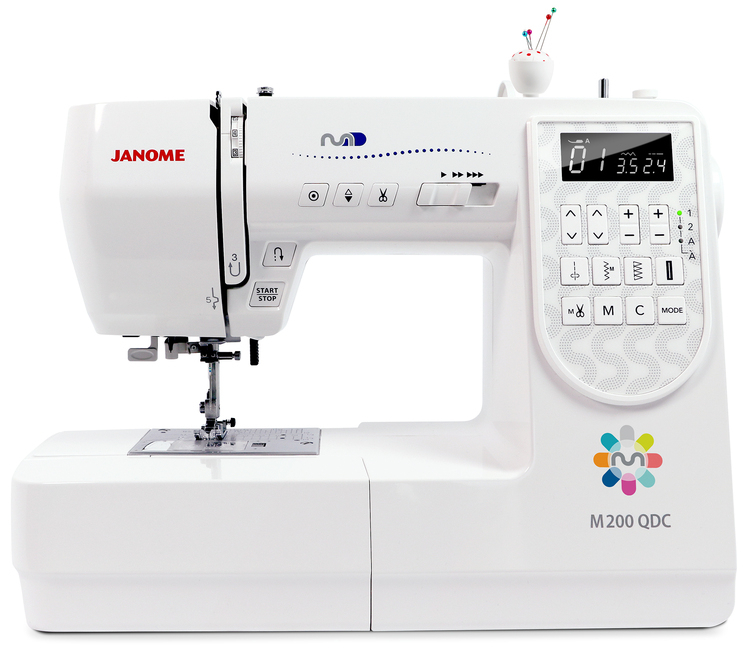 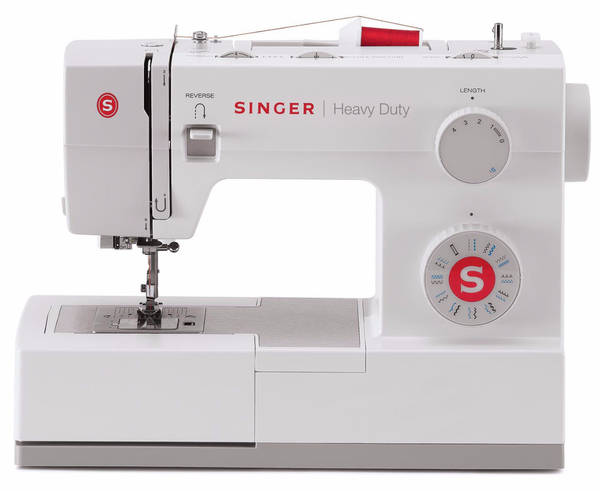 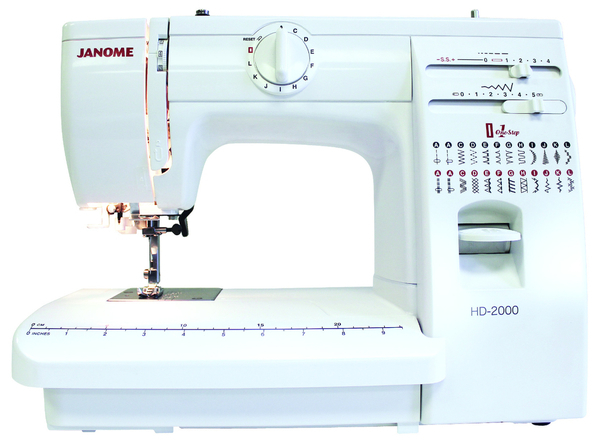 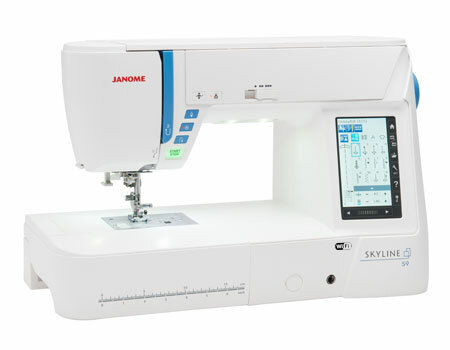 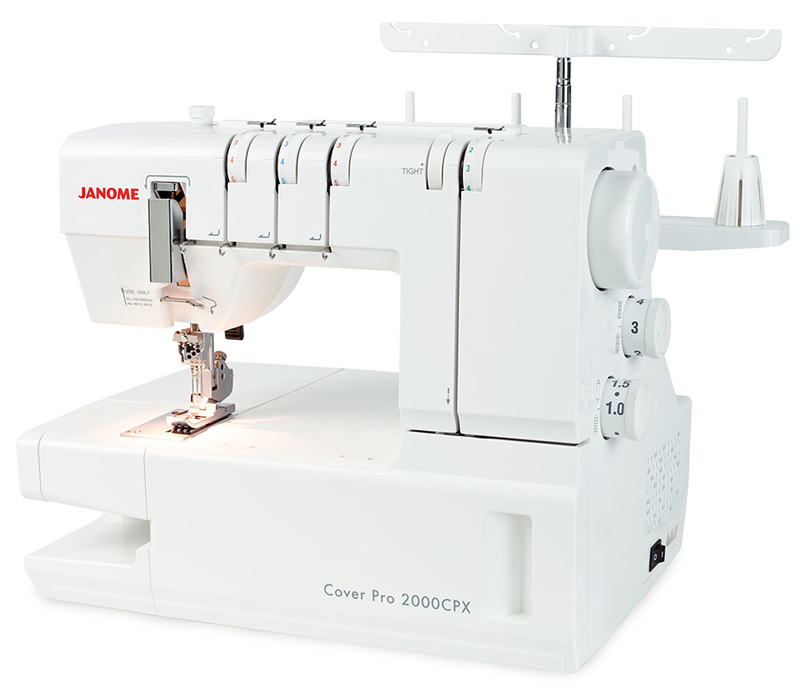 We carry a huge variety of Singer, Janome, and Elna sewing machines, quilting machines, embroidery machines, and sergers. 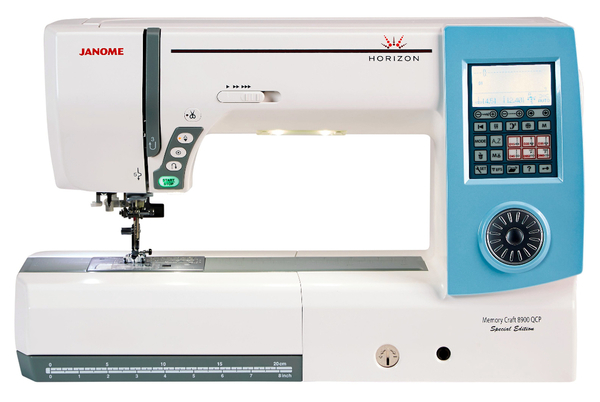 Below is a selection of some of our most popular machines. 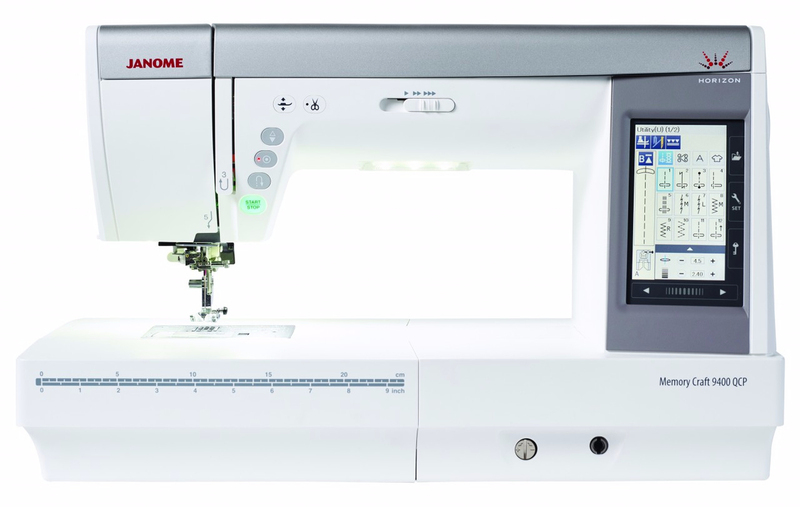 There are many more models available at our store in Frederick Mall in Kitchener. 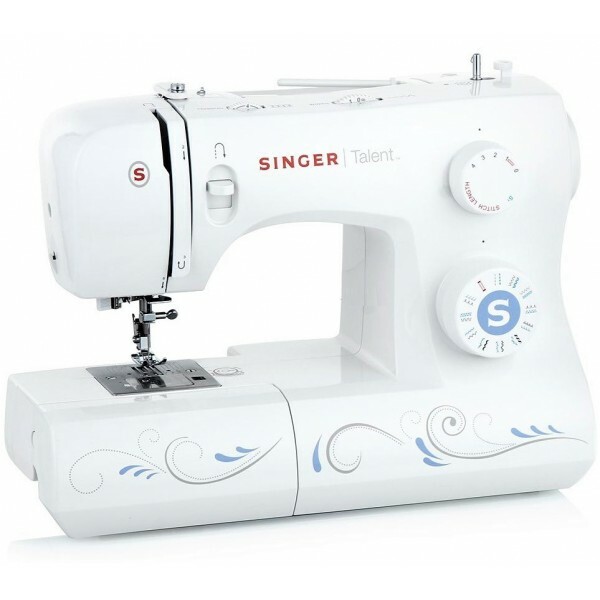 Visit us to see our full selection today! 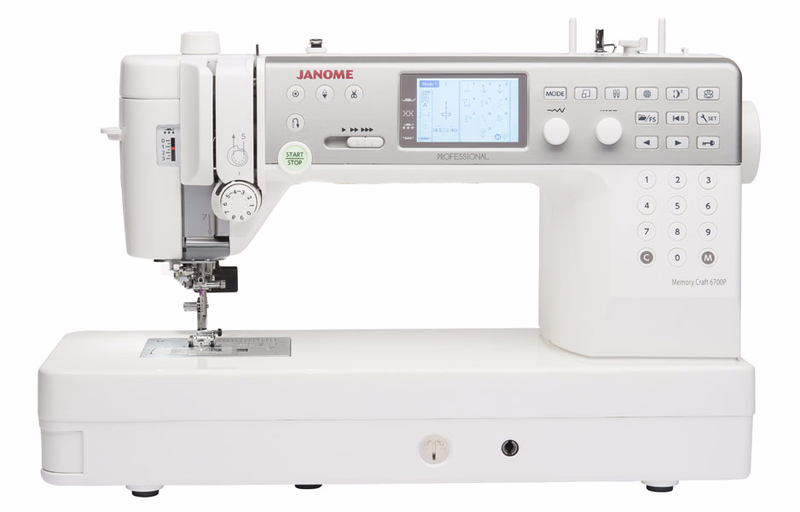 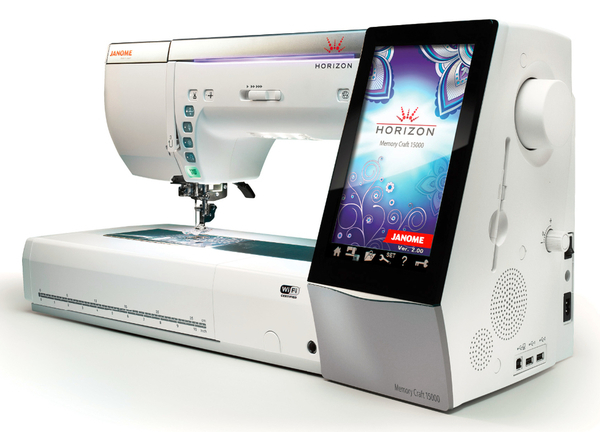 Many more Singer, Janome, and Elna machines are available in store. 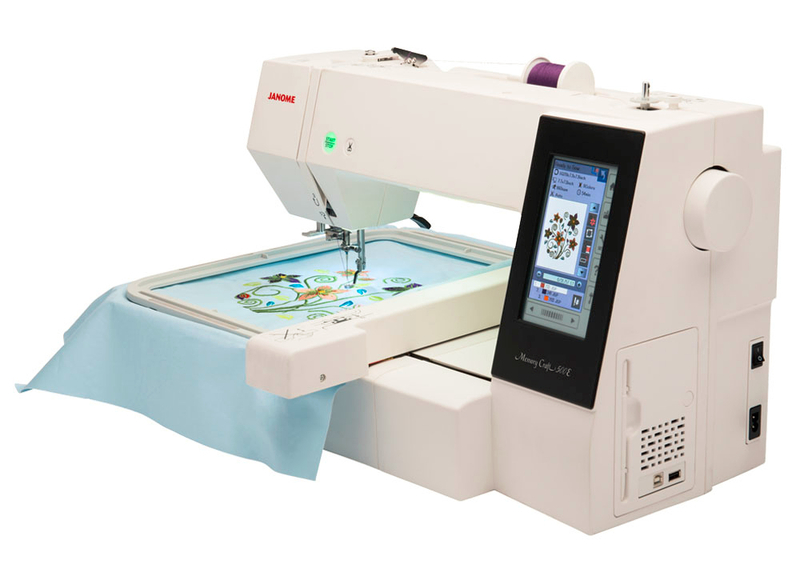 Visit our showroom or call us at 519-884-6981 so we can help you find the right machine to suit your needs — and we'll teach you to use it for free! 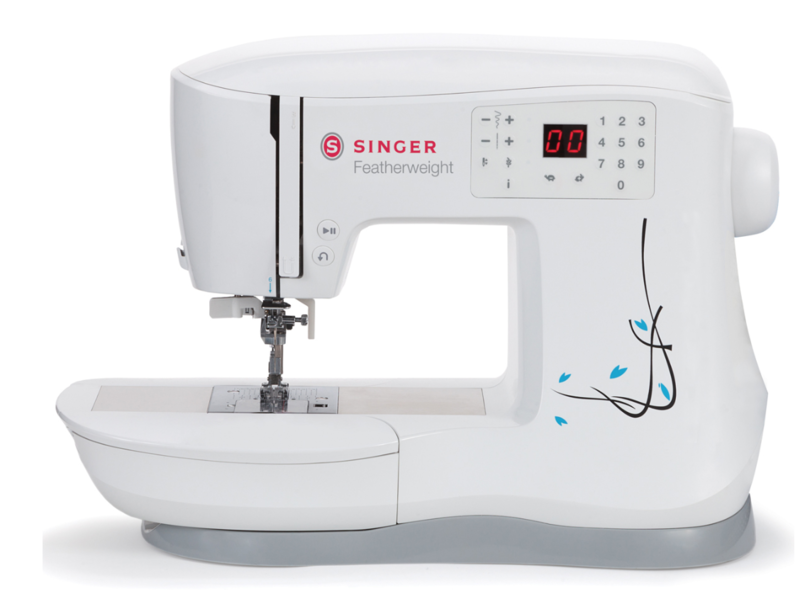 © 2015 K-W Sewing Machines.